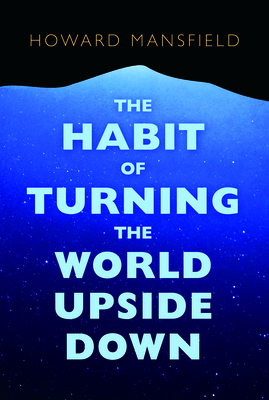 The Habit of Turning the World Upside Down: Our Belief in Property and the Cost of That Belief (Paperback) | Water Street Bookstore, Inc. While reporting on citizens fighting natural gas pipelines and transmission lines planned to cut right across their homes, Howard Mansfield saw the emotional toll of these projects. "They got under the skin," writes Mansfield. "This was about more than kilowatts, powerlines, and pipelines. Something in this upheaval felt familiar. I began to realize that I was witnessing an essential American experience: the world turned upside down. And it all turned on one word: property.